I am a leader in Accenture Consulting’s Global Technology Strategy practice. Throughout my career I have worked in senior leadership roles providing technology thought leadership to CIOs and CTOs of Fortune 500 Companies, supporting their entry into new businesses and markets. 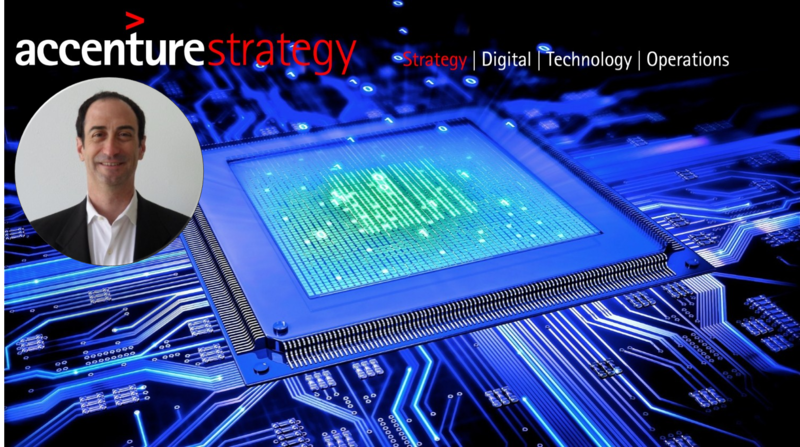 I have extensive experience in technology-based transformation, focused on increasing revenue and market share through alignment of IT investments with business strategy. I guide organizations through major organizational disruptions resulting from Mergers, Acquisitions, Divestitures, Bankruptcies, Enterprise Systems Implementations and Leadership Changes helping IT organizations move beyond the traditional constraints of cost containment to supporting enterprise success through clarity of focus, agility and innovation.